With the cost of higher education rising annually, saving for college is on every parent’s mind. Several vehicles are designed specifically for this, including state savings plans, prepared tuition plans, Coverdell education savings accounts, and custodial accounts. Of course, each of these options has advantages and possible disadvantages, and trying to decipher which plan is right for you can be exceedingly challenging. Moreover, your decisions on how to save for college expense are likely to have an impact on the financial aid process. When the time comes to apply for financial aid, your family’s income and assets are run through a formula at both the federal and the college (institutional) levels to determine how much money you are expected to contribute to college costs before you receive aid. This number is referred to as the “expected family contribution,” or EFC. 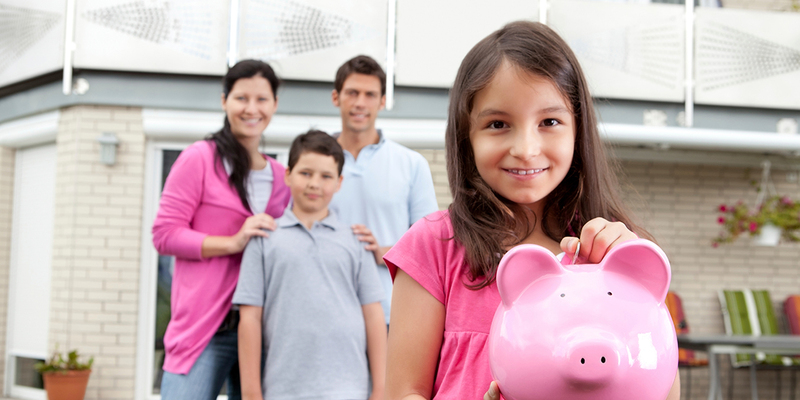 At Thorley Wealth Management, we apply our knowledge and experience to help you determine which college savings plan bests fits your financial situation and your family’s needs—and what investment mix can most favorably affect your child’s eligibility for federal or institutional financial aid. Whether it be saving for college or any other aspect of managing your wealth, we recognize that family members play a primary role in your life and financial decisions, and they are always a key factor in our planning. This material has been provided for general, informational purposes only. Although we go to great lengths to make sure our information is accurate and useful, we recommend you consult us for further assistance with your individual needs. The cost of a college education is still rising – but not as fast as the value of one. A new College Planning Essentials Guide from J.P. Morgan can help you find the most effective strategies to secure this vital part of anyone’s resume. Click here to request your FREE College Planning Essentials Guide.